World Art Dubai has expanded its accessible programme of features for its landmark fifth edition on 3-6 April. 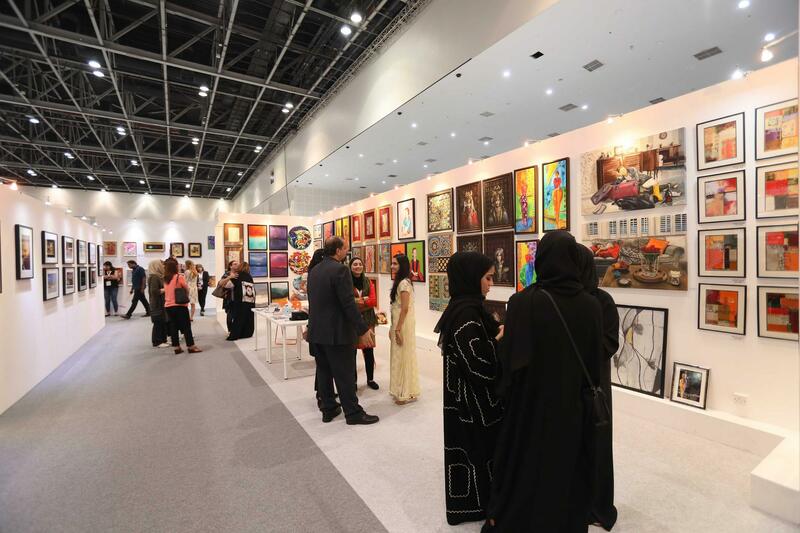 The show boasts a collection of 150 galleries and artists from over 30 countries displaying over 3,000 pieces including abstract paintings, fluid painting, cubism art, mixed media and sculptures ranging from $100 onwards. This year will also see the inaugural Emerging Artists Competition and Exhibition held in collaboration with Rove Hotels. Ogie Alcasid, Piolo Pascual and Morissette Amon – three of the top names of the Filipino music and entertainment industry – are joining forces for one night in Dubai on 5th April. From soulful ballads to pop classics, audiences will enjoy a concert of their all-time favourite tracks that have captured multiple generations. Be serenaded by incredible talent and world-class entertainment at this family-friendly show. Descend as your favorite super-hero or villain for three days of film and comic fun from 11-13 April! 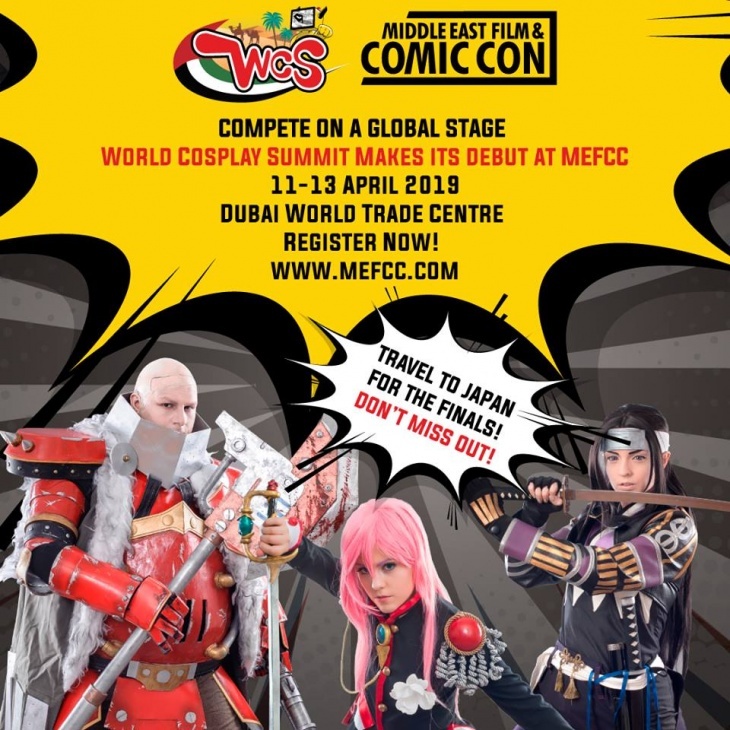 Middle East Film and Comic Con is coming to Dubai and bringing entertainment all day long. Expect singing sessions, meet and greets, guest appearances, workshops, an exhibition featuring more than 400 vendors, live music, DJs, and lots of competitions. Catch Hodor (Game of thrones) doing a DJ set or Mike Colter (Luke Cage) at this weekend’s extraordinary, action-packed line-up. 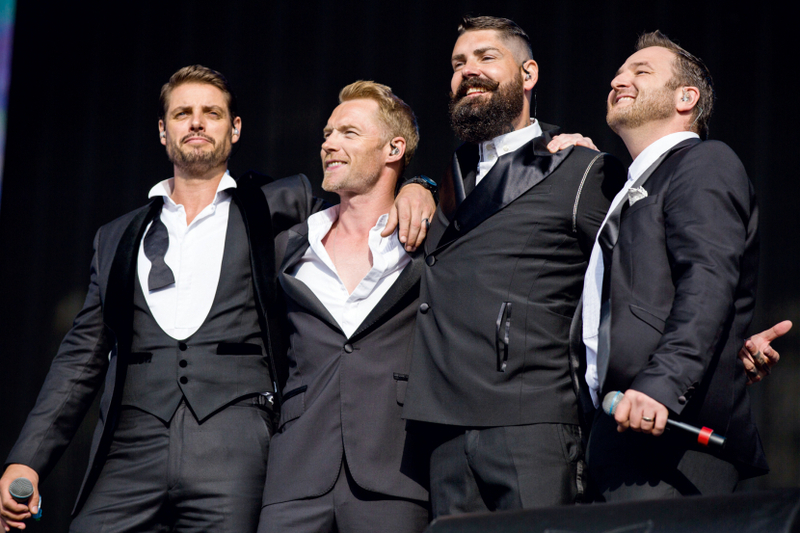 Boyzone, the most successful band in Ireland and the UK, is celebrating its 25th anniversary with a world tour with Dubai on their list of sure stops. The four-piece Irish boyband rose to stardom in 1995 with the release of their debut studio album, Said and Done. In November 2018, the band released their seventh and final studio album, Thank You and Goodnight. This performance on 12th April is part of the band’s last anticipated tour as a unit. Building on the success of Zero Gravity’s One Big Friday and One Big Birthday events, One Big Beach Festival ups the ante with a purpose-built stage set right on the beach on 12 April. Clean Bandit, the hitmakers behind ‘Rockabye’ ‘Rather Be’ and ‘Solo’, are all set to headline Zero Gravity’s sun and sand bash, One Big Beach Festival. Drum and bass team Sigma, Ibiza’s sax and DJ duo Lovely Laura and Ben Santiago, as well as South Africa’s multi-genre group Goldfish, are also playing for the event. 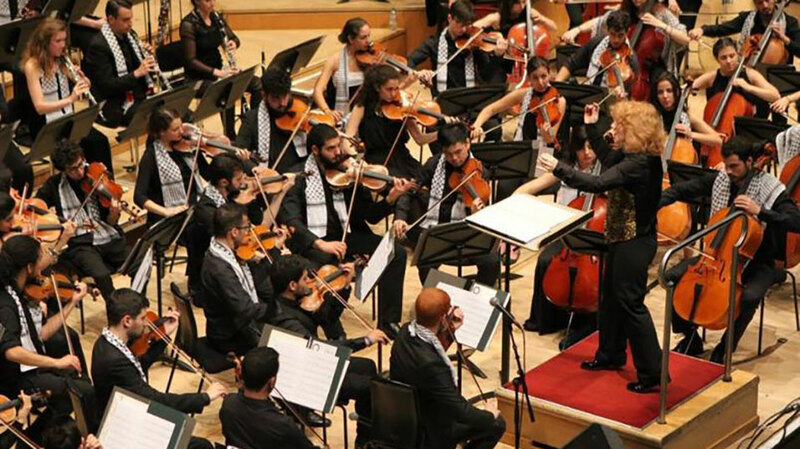 Watch gifted Palestinian musicians perform celebrated classics from Palestine and around the world accompanied by the Edward Said National Conservatory Orchestra on 20th April. For the first time, the all-girls singing troupe Banat Al-Quds (Daughters of Jerusalem) will be joined by acclaimed soprano Zeina Barhoum in a heartfelt display of their heritage and the country’s emerging talent. Founded in 1949, the London Mozart Players Quintet has cultivated a renowned legacy of association with some of the world’s greatest musical personalities like Igor Stravinsky, Sir James Galway and Julian Lloyd Webber. The illustrious ensemble is performing a programme of works by Mozart, Schubert and Brahms at their first show in Dubai on 24th April. Prepare for the upcoming gem, the enchanting and classic story of Sleeping Beauty on 26th to 27th April. Embellished with a remarkable score by canonized Russian composer Tchaikovsky, Sleeping Beauty is a dazzling display of talent and art by the National Ballet of Ukraine. The acclaimed troop is celebrating its 150th anniversary by touring the world with an extravagant live symphony orchestra, stunning costumes and 42 talented dancers who have mastered a classic and elegant dancing technique.